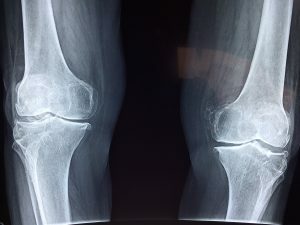 How much is my knee injury worth? 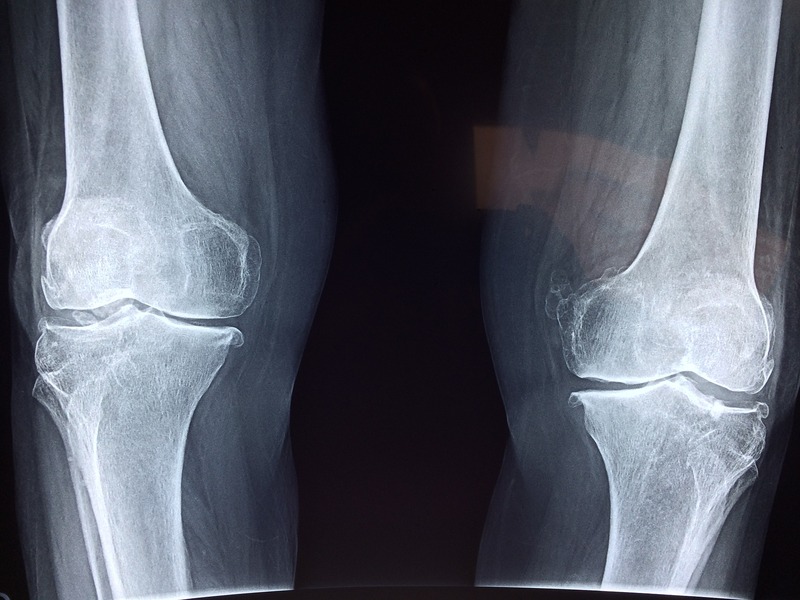 Knee injuries in auto accidents are extremely common. Often clients come to us with the question: How much is my knee injury worth? This article will cover the basics of everything you need to know about the value of your knee injury in Louisiana.